The Skybolt (SW1) is a full sized, rotating beacon. Durable MARS gear drive for reliable operation. 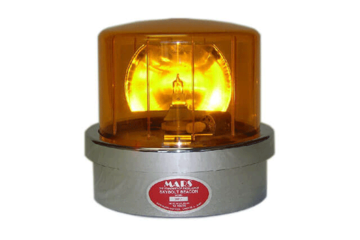 Excellent for indoor or outdoor signaling, safety systems or warning applications.